Order in the next 11 hours for delivery on Wednesday, April 24. For engraving, order in the next 10 hours 1 minute for delivery on Wednesday, April 24. 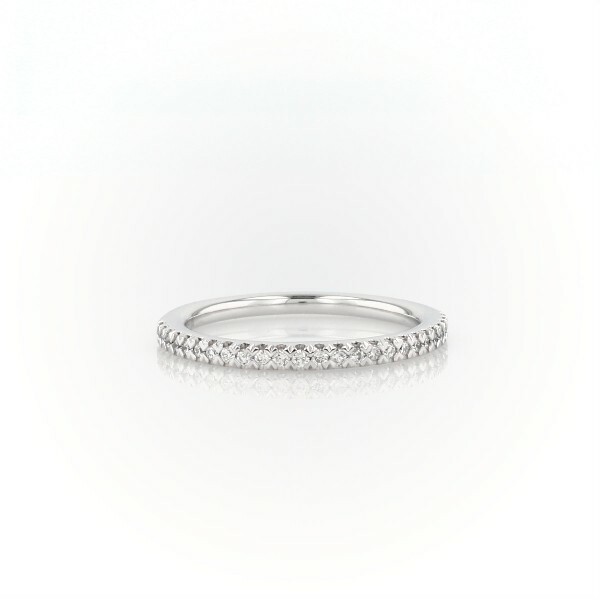 Accentuate the moment with this beautiful diamond ring, showcasing pavé round diamonds. This band matches perfectly to any of our made-to-order fancy shape halo diamond engagement rings.